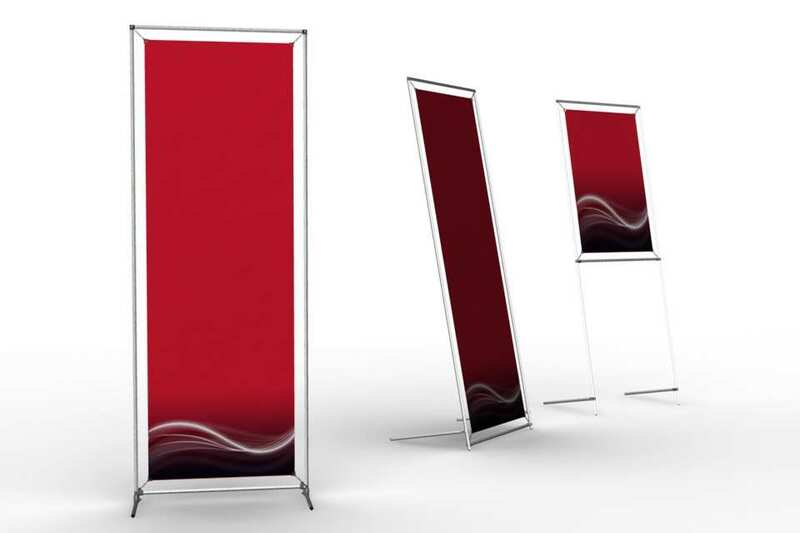 Display your message in a green and elegant way with a lightweight Floor Stand. 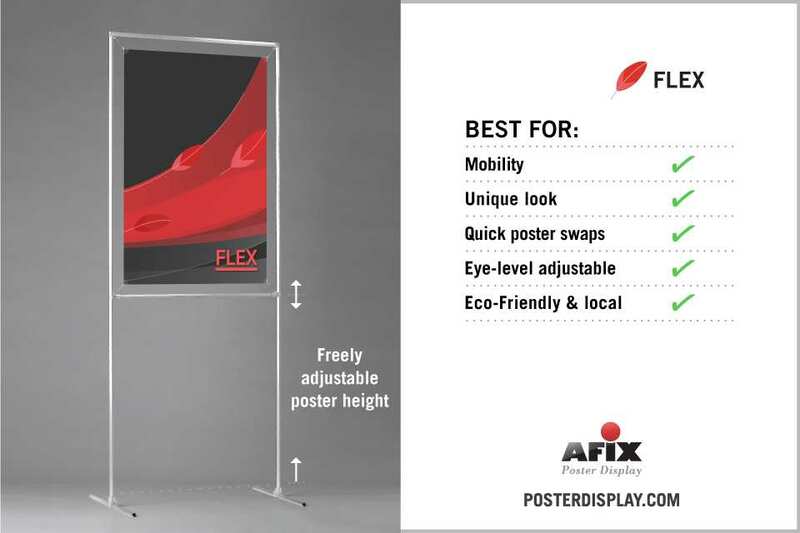 Freely adjust the height of your poster. 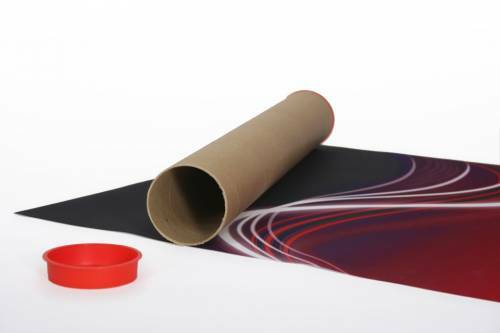 Holds a 24" wide poster of any height, such as a 24x36"; a 24x48”; a 24x72”; or any other poster height up to 72". 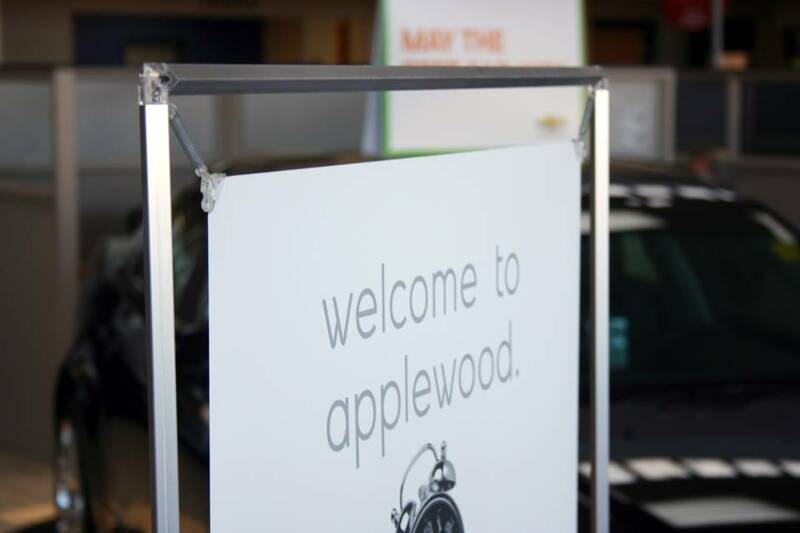 Modular "T-Clips" allow you to position the lower cross bar where desired to accommodate any print height. Top cross bar is fixed, so your message appears at eye level. 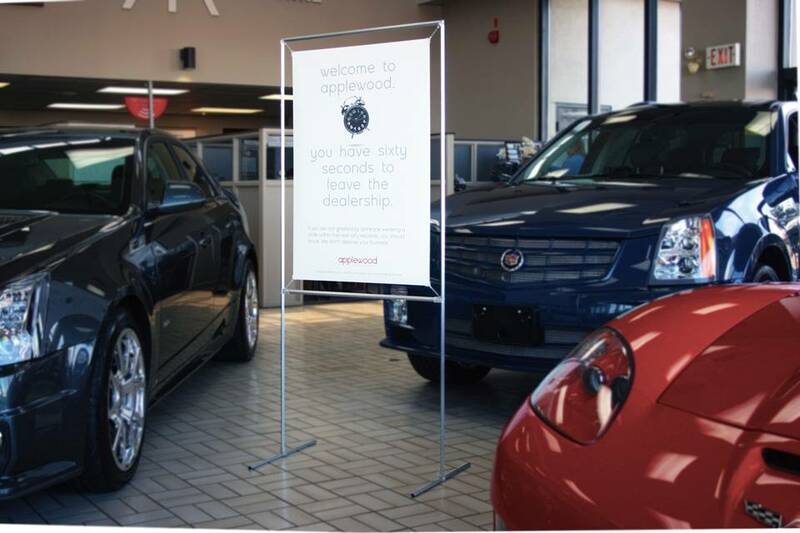 Display single or double sided. 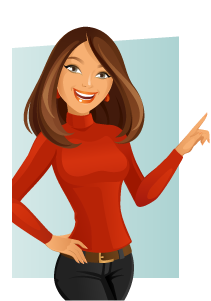 Straight aluminum legs provide great stability and portability. 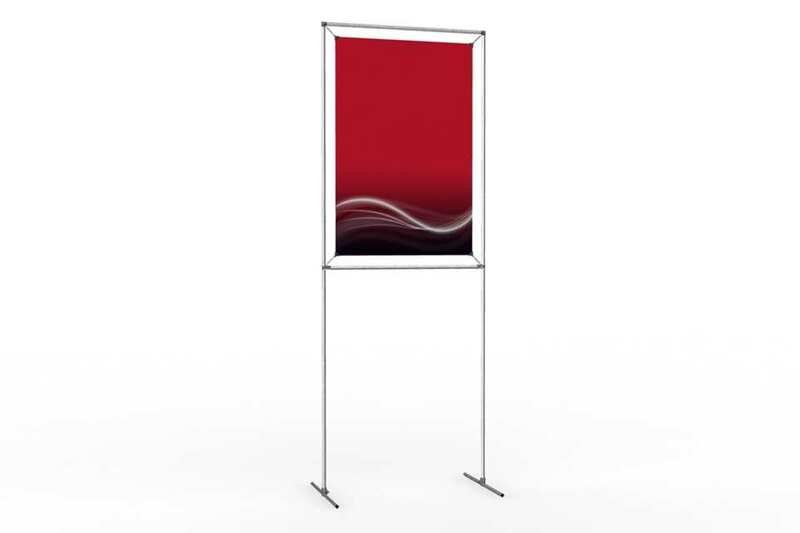 Modular legs can be switched from a T-style to an Easel style. 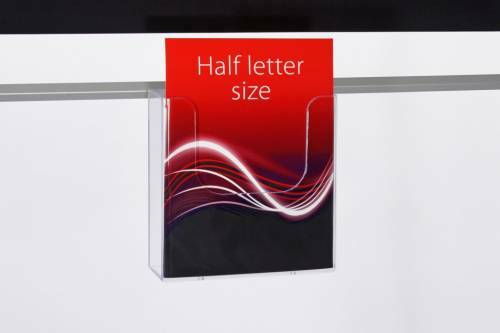 Floor Stand to hold a 24" wide poster of any height up to 72". 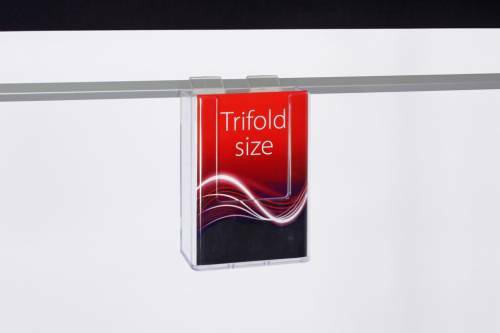 High quality acrylic flyer holders to hold 4 x 6” postcards as well as trifold brochures. Connects to all floor stands and displays. High quality acrylic brochure holders to hold 5.5 x 8.5” half letter size flyers. Connects to all floor stands and displays. 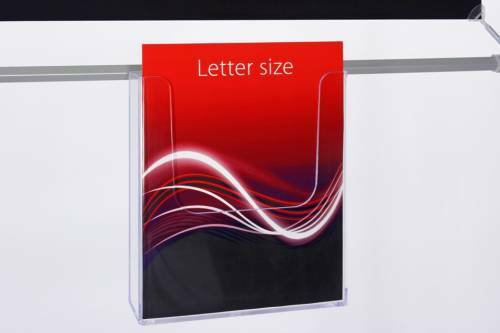 High quality acrylic literature holders to hold 8.5 x 11” letter size catalogs. Connects to all floor stands and displays.